Size of this preview: 800 × 583 pixels. Other resolutions: 320 × 233 pixels | 2,100 × 1,530 pixels. 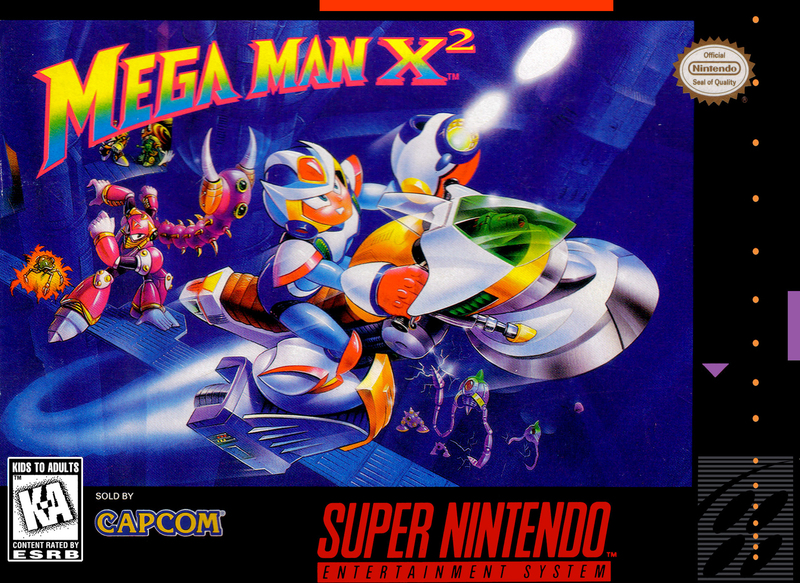 09:02, 31 December 2014 391 × 268 (45 KB) Xerxes (talk | contribs) Mega Man X2 boxart. This page was last edited on 2 November 2015, at 01:07.